Throughout our 15 year history, EMET has impacted 6,000 students...and we are growing faster than ever. 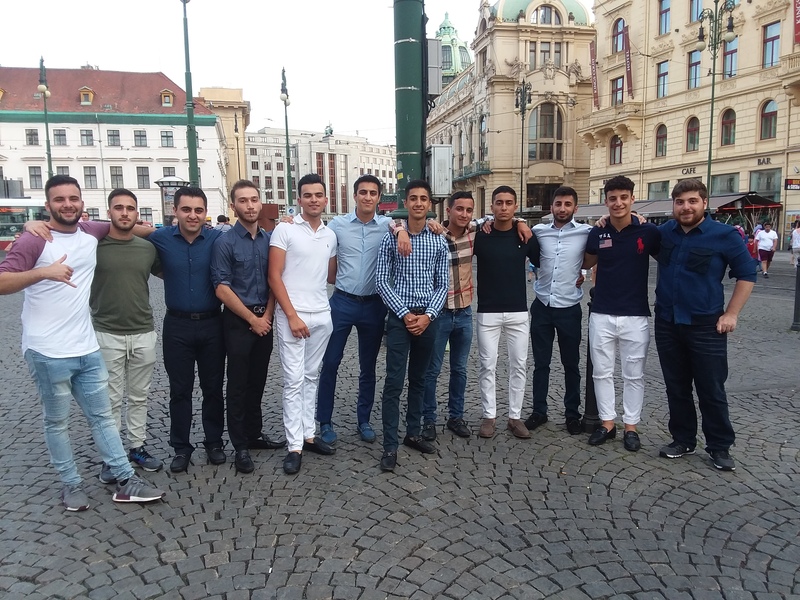 Over 1500 students have participated in EMET's amazing fellowship program to date. Now it's YOUR turn! 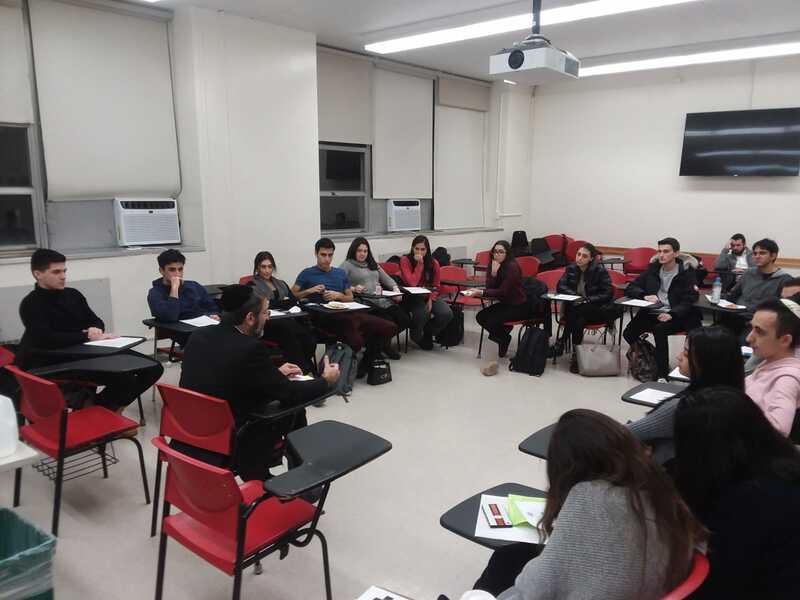 EMET is a strong presence on 8 campuses in the New York area, and hosts numerous weekly programs, special events, Shabbatons, and more. 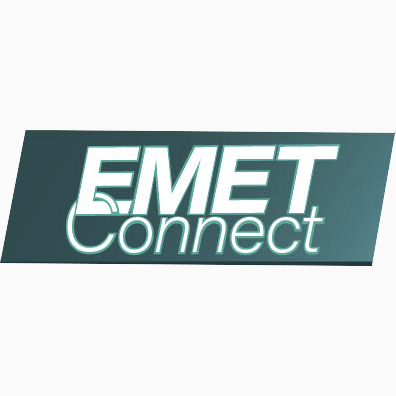 EMETConnect pairs men and women to mentor learning partners of limited Jewish background. Sign-Up to be a mentor. 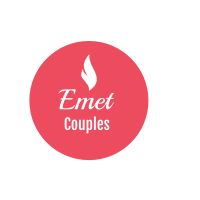 Over 600 EMET couples have gotten married and started families. 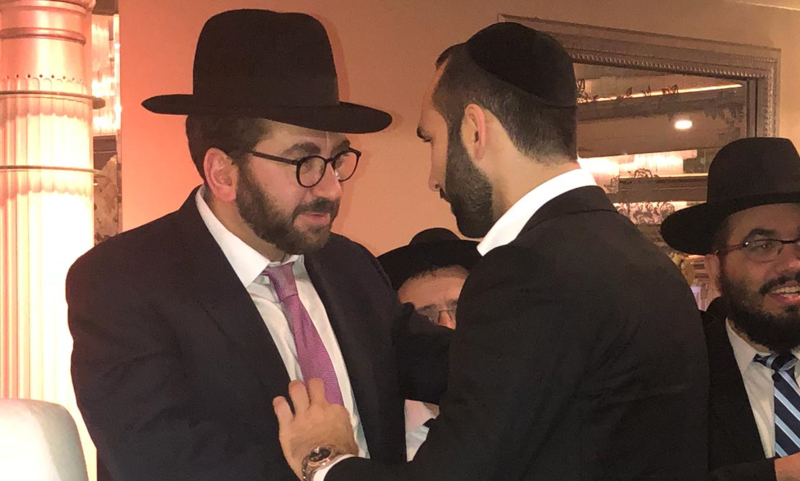 We provide many programs and events to help them stay connected and continue to grow in a Torah observant lifestyle. Step it Up for Girls, an innovative high-level weekly learning opportunity for students and young professionals. 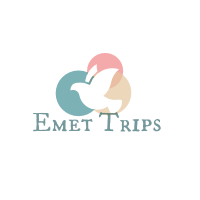 EMET offers an exciting assortment of inspirational mid-winter break and summer Israel trips and Eastern Europe trips. 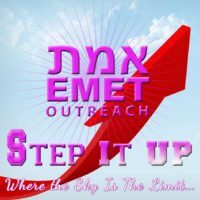 EMET's unique approach to outreach gets amazing results, year after year. Our warm, devoted staff builds long-term relationships with students, and continues to guide them as they start careers and build families. This revolutionary model has had a profound impact on the Queens community and beyond. 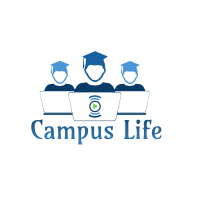 Sign up for our newsletters and events.